Written by Griffith on January 6th, 2017. Injustice 2 is the sequel to Injustice: Gods Among Us and Ed Boon, Creative Director at NetherRealm Studios, has taken to Twitter to officially announce that the game will be released on May 16th, 2017. The game will be available for Playstation 4, Xbox One, iOS, and Android. 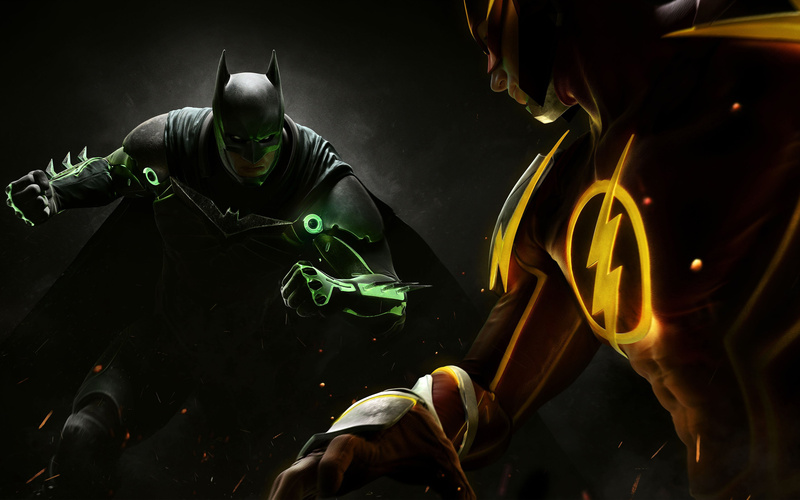 NetherRealm Studios previously developed Mortal Kombat X, which received raving reviews, and so, Injustice 2 is one of the most highly anticipated fighting games of the year. The playable roster offers new and returning heroes and villains of the DC Universe. Recently revealed heroes include Deadshot, Blue Beetle, Atrocitus, Gorilla Grodd, Supergirl, and Harley Quinn. Other playable characters include the popular and mainstay heroes of the DC Universe such as Aquaman, Batman, Superman, and Wonder Woman. Though Injustice 2 will retain many of the gameplay mechanics from its predecessor, it will introduce the ‘Gear System’, allowing players to farm for status-altering equipment and costume pieces. The ‘Gear System’, per Ed Boon, allows for personalization, looting, leveling up, and essentially adds a fresh layer to fighting games as NetherRealm Studios attempts to break through the status quo of the genre. 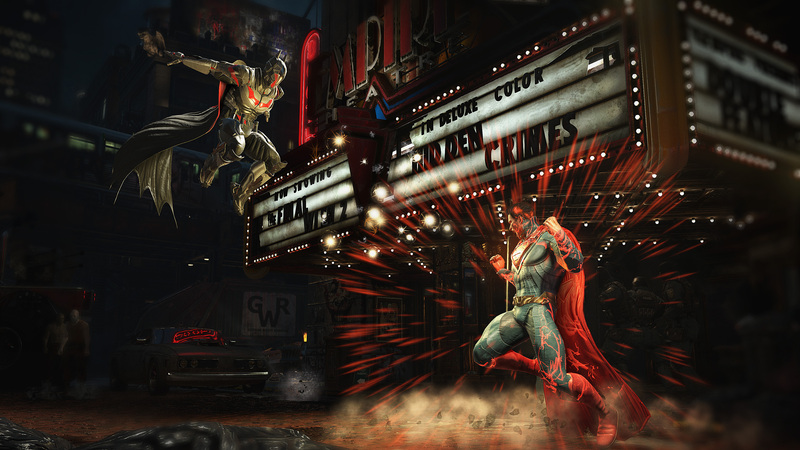 One of the most exciting aspects of Injustice: Gods Among Us was its unique storyline which was coveted as being like a mini-movie. Injustice 2 will most likely pick up where the first game left off, as members of the Justice League attempt to reform society with yet another threat to Earth’s existence looming in the near future. With the release approximately five months away, fans can expect to see more character reveals, gameplay trailers, and information on the ‘Gear System’ in the near future.